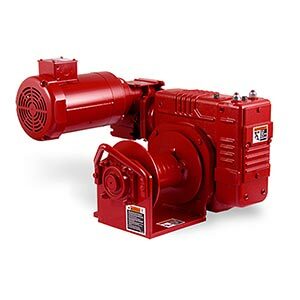 Thern cranes and power winches have established a world-wide reputation for toughness, versatility and reliability. 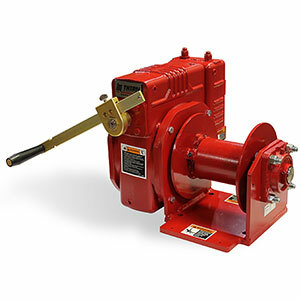 Thern specializes in the design and manufacture of winches and cranes. Their capacity to provide clients with a full range of services and custom-built solutions has made Thern a leader in the industry. Whether you need to lift, pull, tension or position — from 100 lbs. to 100,000 lbs. — Thern has the right equipment for you. If you require a winch or crane with a larger capacity, specialized controls or a more resilient finish, mdi’s highly experienced sales staff will work with you and Thern's skilled engineers to design the ideal solution to meet your exact specifications. 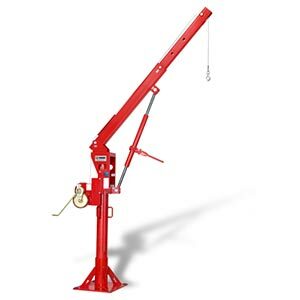 ThernSales.com is your complete source for Thern Cranes and Winches. Our knowledgeable sales staff is here to help you find the right Thern winch or crane to fit the job. Contact us today at 727-835-0672 or Toll Free 800-761-4298. Thern products are manufactured to the highest industrial and quality standards because your application is their application. 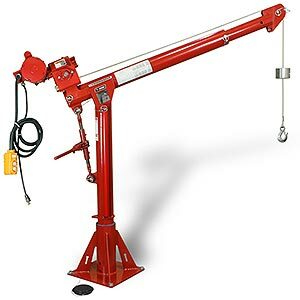 They also understand that some jobs demand a winch or crane that isn’t available right off the shelf. That’s why Thern employs an experienced engineering and technical staff that can design and make modifications as necessary to provide the best possible equipment for your application. Thern can handle even the most challenging projects. Every product they manufacture must meet their strict quality standards or it doesn’t carry the Thern name. Thern’s quality management system is certified to ISO 9001/2015 standards. All inspection tools are maintained and calibrated routinely as required under the ISO standard. All new products are rigorously tested to ensure functionality and durability. With a strong engineering staff and reputation for exceptional lead times, Thern can handle even the most challenging projects. Thern cranes and winches are built to get the job done today and for years to come. Contact mdi today at 727-835-0672 or Toll Free 800-761-4298 for more information or to receive a free quote.